The tendency to accumulate excessive body fat around the stomach and waist area or to put on excessive weight is a glaring symptom of unhealthy lifestyle. Giving into the consumer driven world of convenience where you don’t have to lift a muscle to get some work done. Just press a button a remote, seated in your couch and lo and behold, the job is done!! But sometimes the outcome may not be a direct consequence of averseness to physical activity or due to overeating. Often the tendency to accumulate body fat may be a medical condition beyond the concerned individual’s control. In either case, the pronounced state of the above mentioned symptoms is referred to as a medical condition called obesity. 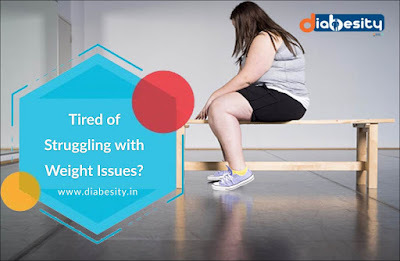 For individuals suffering from obesity, it does not have any direct impact on health apart from making the affected extremely prone to putting on weight or fat and sometimes both. However it does give birth to series of related complications in the body. With every passing day, a close look at the rising nature and trend of disease and ailments, not just within the country but on a global scale, will reveal that while human beings have evolved to terminate susceptibility to virus and bacterial infection, the bubonic plague of this generation is mental health issues and overweight problems. While obesity constantly ever more on the rise, what with the growing popularity of synthetic fast food, it has surely reached a stage where it is no longer a question of ridicule for the person concerned but requiring serious medical attention for its ability to grow fatal. The greatest problem in tackling the issue of rising obesity is ignorance and lack of awareness amongst general masses regarding its medical implications. Bariatric surgery is a life saver for such people, suffering from obesity beyond their control, as it gives them a second chance and a fresh lease to start life on a healthy note with a clean slate to start all over again. 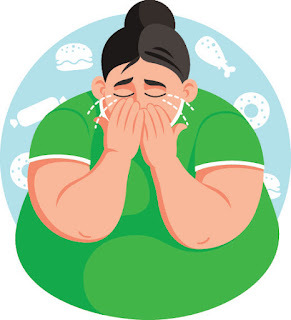 However, ignorance and dearth of awareness regarding these lifesaving procedures, misconceptions about Lap sleeve gastrectomy, scepticism regarding Lap gastric bypass and Mini gastric bypass surgeries create an invisible barrier from people from pursuing them — all of which are permanent cures for effective weight loss and treatment of obesity. Some general misconceptions doing the rounds regarding these bariatric procedures are discussed below. They are supplemented by facts, straight from the horse’s mouth, from none other than an expert and renowned bariatric surgeon with vast years of experience and success to their credit. 1. Misconception: Surgery for obesity is not customized. It doesn’t matter which surgery you go for treatment of obesity. 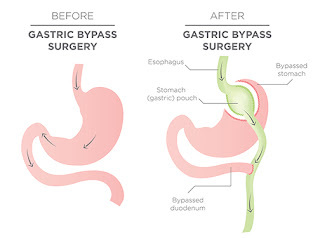 An obese person suffering from severe diabetes would be advised to undergo a gastric bypass surgery, which reduces the size of the stomach and the small intestine is connected to this small stomach pouch so food reaches the intestine quickly, bypassing major part of stomach. Mini anastamosis gastric bypass is usually chosen when BMI is beyond 50, a super obese or more without reflux on Endoscopy..
2. Misconception: Willpower plus good diet and exercise regimens work just as well as surgery. Fact: For someone who is 50 pounds overweight and still in their teens, the above statement might still be applicable. 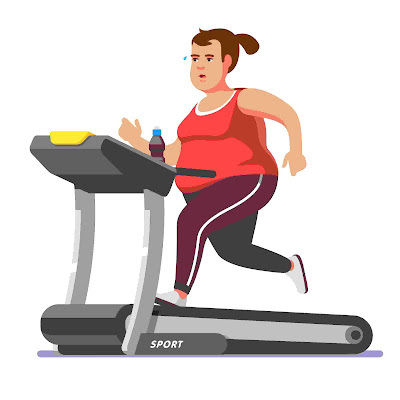 While common perception associates overweight people with laziness, overeating and aversion to physical activity, obesity is an established medical condition which may lead to serious mental health complications such as depression. For such a person, no matter how little they eat or how much of physical activity they indulge in, piling on weight is beyond their control. Moreover an obese person is severely overweight with a BMI exceeding 50. 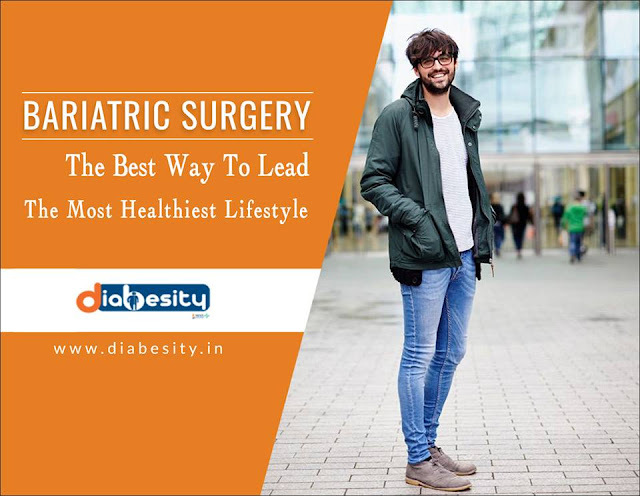 For such a person, especially if they are out of their growing years, bariatric surgery is a boon as it allows them another shot at normal life like everyone else by cutting down any excess weight and inducing effective weight loss permanently. 3. Misconception: Surgery is a waste because you just regain the weight. Fact: Research has unearthed statistical data which proves and establishes that bariatric surgery is a permanently effective procedure for weight loss and getting rid of associated diseases. However, it has to be understood, surgery is not a miracle. It is a second chance at normal life. Reverting to unhealthy lifestyle again for any person who has undergone bariatric surgery may start increase in weight and that is completely their individual prerogative and a singular case. 4. Misconception: Bariatric surgery is cosmetic, so it’s not covered by insurance. Fact: Plastic surgery to change one’s appearance or botox sessions to improve the appearance of one’s skin can be labelled ideally as cosmetic procedures as they are not lifesaving procedures. 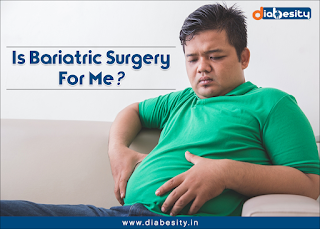 However bariatric surgery although involves substantial weight loss, is more often than not a lifesaving procedure as it is the last resort for the affected individuals to get their life on track. Moreover its effects are not limited to external appearance. It relieves the concerned person of a lot of previous health problems and their normal body functions are expedited. As a result most insurance companies follow the recommended guidelines for bariatric surgery to determine coverage. When obesity results in aggravated implications such as blood pressure and diabetes, it is only more likely that insurance will completely cover the treatment procedure. 5. Misconception: You will need plastic surgery after bariatric surgery. Fact: This myth stems from the fact that common knowledge associates major knife scars to remove the excess weight from the concerned individual opting for bariatric surgery. Hence, in order to make amends to the natural contour of the body, plastic surgery in inevitable. Whereas fact is, most weight loss surgeries involve laparoscopic procedures which comprise of minute or negligible incisions leaving none or almost minimal scars. In addition, not every individual opting for bariatric surgery ends up with large amounts of excess skin, flapping around their stomachs as misconstrued by media and celluloid portrayals. In reality almost less than 10% people have to opt for skin reconstruction procedures post bariatric surgeries. 6. 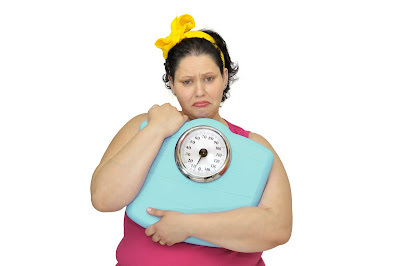 Misconception: You can be too heavy for bariatric surgery. Fact: The fact that discussing measures to regain a normal life for those suffering from chronic obesity is a near possibility often makes it easier said than done. Like any other surgeries, bariatric surgery too is an extremely critical procedure requiring intense focus and subject matter expertise. It is generally all the more critical because of comorbidities existing in the patient which means that two or more diseases originating from obesity coexist simultaneously within their body. However taking in all the considerations and implications, bariatric surgery is always possible no matter how overweight you are. It is the existence of other complications in the body stemming from obesity that make bariatric surgery more risky than usual owing to its delicate borderline nature. 7. Misconception: Bariatric surgery isn't safe for older adults. Fact: We have to understand surgery is not a divine miracle or an assured solution. Surgery is a medical procedure or an attempt to bridge the gap with a solution. Like all procedures, bariatric surgery too is an equally critical process and does not have any assured guarantees. Like weight and its implications have been discussed in the earlier point above, age too can be a factor influencing the choice and success of the procedure. However very rarely do people over the age of 80 opt for a bariatric procedure. Patients above 50 or 60 can easily opt for bariatric surgery with assured success and similar risk factors as someone younger. However age starts taking a toll when it has associated implications in the form of other health complications that need to be taken into consideration before operating upon. 8. Misconception: You still need to take insulin and blood pressure medication after surgery. Fact: As a matter of fact, on the contrary, apart from reducing your weight, bariatric surgery also transforms the dynamics and mechanics of the new body. After bypass surgery, 80 percent of patients with diabetes and 60 percent of patients with high blood pressure go into remission — and that means no more medication. Additionally, almost close to 70 percent suffering from sleep apnea previously, no longer required their CPAP machines at night after weight loss surgery. So that’s a remission rate of almost 3 people out of every four opting for surgery and that is a healthy assurance, if my opinion counts. 9. Misconception: Surgery is risky and has a long recovery time. Fact: Morbid obesity is more likely to kill a person living with it lifelong, sooner than bariatric surgery ever will. So conversely, for most, the risk for bariatric surgery is low, but as a matter of fact, it may be more dangerous to not opt for surgery. The recovery period usually requires the patient to remain under observation for two days post op after which they can revert to normal life with dietary guidance. 10. Misconception: You can't get pregnant if you have this surgery. Fact:As a matter of fact again, obesity is more likely to cause infertility in men or women and thereby impair or interfere with their ability to conceive. Bariatric surgery is a life saver and maybe a fresh lease of life for obese males or females looking to start a family. Hence losing weight is an important step forward towards having a baby. However, it is advisable for patients to wait for a year before they plan to conceive just to keep it safe. If you plan to have children, be sure to work with an ob/gyn who has expertise in this area. The laparoscopic and bariatric surgery department in Max Super Specialty Hospital is headed by the best bariatric surgeon in New Delhi, Dr. Nikhil Agnihotri. You can get the best gastric bypass surgery in New Delhi, India from him. Is it risky to do weight loss surgeries, truth Vs myth? Are you gaining abnormal weight? Do you need a permanent solution for it? Read how a weight loss surgery can help you! A weight loss surgery brings certain changes in the digestive system. If the person has a low metabolism rate or if the person has (BMI>40), in that case, supplements, dieting or exercise doesn’t work for the person. It is then that doctors decide to go for a weight loss surgery. In a weight loss surgery, a part of the stomach is operated along the greater curvature. As the stomach size gets reduced, the tendency to eat also gets reduced simultaneously. This is the most common way that a weight loss surgery is performed. Note that weight loss surgery is not the first option taken by doctors. 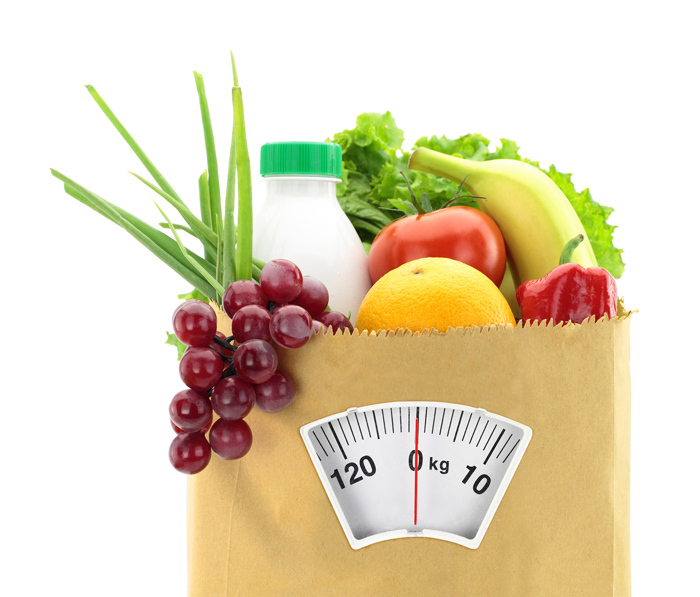 Only after you fail to lose weight through exercise and dieting, these surgeries are conducted. Like any other surgeries, weight loss surgeries can also have some risks. But side effects only occur if the patient is not assisted properly. If you visit a genuine clinic or doctor, every precaution related to the surgery will be maintained religiously. Things like excessive bleeding, vomiting or blood clotting do happen sometimes, but it completely depends on the surgeon. The bariatric surgery Department headed by Dr Nikhil Agnihotri provides the best weightloss surgery in Delhi. Max foundation founded in 1985 has launched 14 chains of hospitals in India. Our highly experienced and qualified team members offer the most affordable and reliable laparoscopic bariatric surgeries in New Delhi. Headed by Dr Nikhil Agnihotri, one of the most experienced bariatric surgeon in Delhi, our team is offering minimal access laparoscopic weight loss surgery packages in Delhi. First, you will be examined in details. This acute examination ensures that while the treatment is going on, the patients won’t have to go through any side effects. To get our seamless and efficient healthcare treatments, contact us now! We guarantee that you won’t be disappointed! Modern lifestyle sure does come with consequences, one of the highlights being obesity. 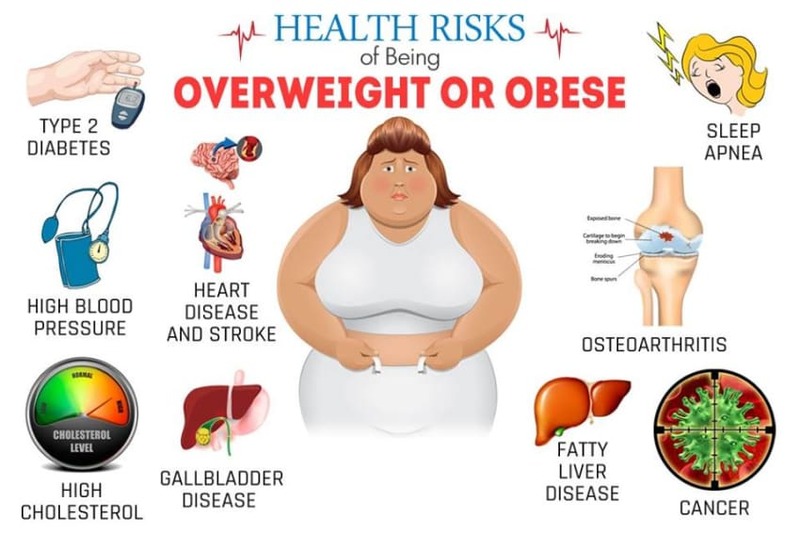 Obesity is a lifestyle disorder and is also associated with several diseases like - type ii diabetes, hypertension, sleep apnea, heart diseases and many more, even cancer. Bariatric surgery makes it possible for you to lose 50% or more of your excess body weight within the first 6 months of the surgery. It's not perfect, well every procedure has its pros and cons. Without further ado let's tackle some of those common misconceptions about weight loss surgeries. MYTH: ANYONE WHO IS OVERWEIGHT CAN APPROACH BARIATRIC SURGERY. People who have a BMI above 40 or more are ideal candidates for bariatric surgery. At times, people who have a BMI of 32 to 35 with serious health complications are considered. MYTH: WHY SURGERY? JUST AIM FOR HEALTHY DIETS AND EXERCISE WELL! To all those who go by this particular slogan, we have got news for you. People who are severely affected by obesity are resistant to any kind of diet or exercise. So what now? Bariatric surgery is no fairy dust. Just because you have undergone a weight loss surgery it doesn't mean that you don't have to worry about your size anymore. Your nutritionist will help you set up a pre and post-op diet. It solely depends on how you work on your diet and exercise after the procedure. The truth is this procedure is a metabolic surgery that will help you get rid of obesity & resolve co-morbidities. It is a life saving procedure and in no way is similar to any cosmetic procedure. MYTH: BARIATRIC SURGERIES MEAN NOT GETTING PREGNANT! Loosing weight increases the chances of conception as menstrual irregularity and polycystic ovarian disease gets corrected.Your doctor will however recommend you to refrain from “the happy news” for the first year post-surgery. With this only precaution, its totally a normal pregnancy and lactation. Yes, deficiencies may occur, but this varies according to the type of surgical procedure. Supplements are started post operatively to avoid these and the dose and duration is advised accordingly. Weight loss is certainly guaranteed after the surgery. Other pluses include correction or improvement of type ii Diabetes, Obstructive Sleep Apnea, Hypertension, Joint pains, Liver Disease, Infertility, Depression and also prevention of Heart Disease, Stroke, Cancers and Death. Actually, as your size increases the more you are prone to health risks. Moderate Obesity (BMI 30-35), reduces life expectancy by 3 years while Severe Obesity (BMI 40 -50), reduces 10 years of expected life. The chances of dying from the surgery are exceptionally low even though the patient may possess a vulnerable health prior to the surgery. Would you prefer to be blindfolded by those amateur myths or would you want to try it and experience the myths turn erroneous? Think getting rid of obesity at Max Super Specialty Hospital, Delhi by our expert Bariatric and Laparoscopic surgeon Dr. Nikhil Agnihotri. Food along with nutrients helps in maintaining a healthy body and the calories are essential for energy. Consuming more calories than we burn, converts extra calories into fat and is stored in the body. Regular intake of calorie dense foods lead to overweight and obesity. Obesity, accumulation of excessive fat, is considered as a chronic condition like other ailments. 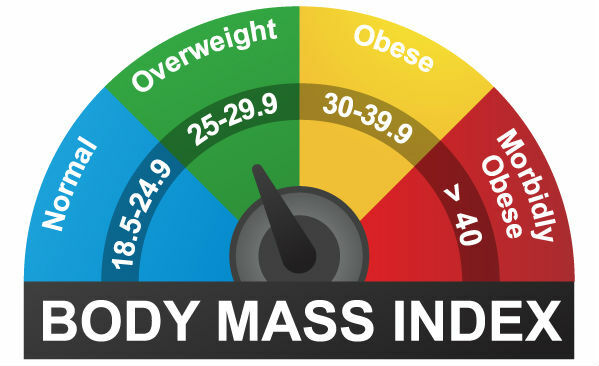 When the Body Mass Index (BMI) is greater than 30, then the condition is called as obesity. 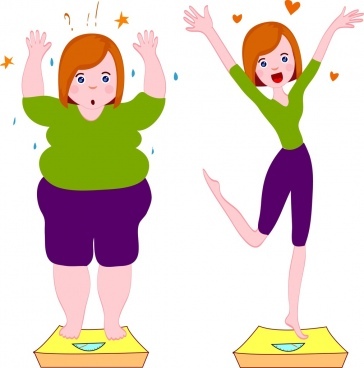 If you are suffering from obesity, losing weight can prevent some of the ailments. Obesity if left untreated, progresses to morbid obesity and may pave path to many dreadful diseases. Morbid Obesity is associated with many dangerous diseases such as Hypertension, Insulin resistance, Type 2 Diabetes, High Cholesterol, Stroke, Congestive heart failure, Myocardial infarction, Cancer, Gallstones, Sleep apneas, Osteoarthritis, Polycystic ovaries, Infertility, Low self esteem and Depression. Obesity is in fact now the leading cause of cancers, even more than smoking. 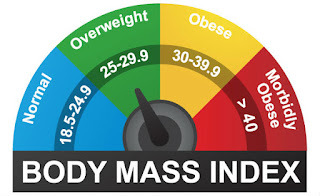 In general, obesity is quantified with body fat, weight to height table, Body Mass Index. The Bariatric procedure is recommended by the weight loss surgeon when the BMI is greater than 32.5. This surgical treatment helps the patient to shed down the extra weight, almost 80% or more of excess weight is lost. 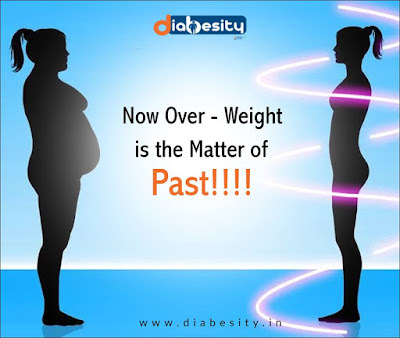 Bariatric surgery does not only reduce the weight, but also shields the person from associated dreadful diseases. There are various types of bariatric procedures and they may be either malabsorptive or restrictive or a combination of both. The type of surgery depends on the results of pre-operative investigations,, age of the person, BMI, diet and co morbidities. 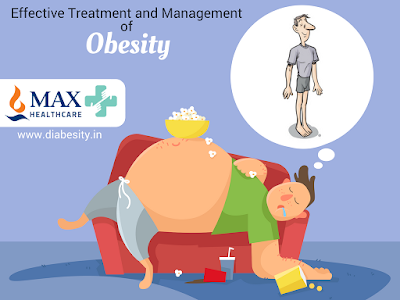 Max Super Specialty Hospital is a leading hospital which provides obesity treatment in New Delhi. Dr. Nikhil Agnihotri is an ace weight loss surgeon in India who has been performing all types of obesity surgery in India successfully. With tremendous increase in Obesity in last decade, weight loss surgeries are also being performed frequently. When a person is unable to drop overweight, then ultimately such weight loss surgeries are recommended. These surgeries help to keep a person fit and healthy without affecting the quality of food intake, however, the quantity differs. Gastric bypass is a surgical method to treat obesity. In this procedure, size of the stomach is reduced to facilitate early satiety and bypassing a section of the intestine limits food absorption. Gastric bypass is normally carried out by a Roux-En-Y configuration where the stomach and intestine are anastomosed. When a Single (or) One Anastomosis Gastric Bypass Surgery (or) Mini Gastric Bypass is considered, the procedure is simplified with reduced operating time & number of anastomosis. It is performed laparoscopically under General Anesthesia. During OAGB procedure, the size of the stomach is reduced by stapling the stomach so that a pouch is created. The pouch is separated from the rest of stomach, but the size and volume is more than the micropouch of Roux-en-Y Bypass. This tubular gastric pouch is then anastomosed to the small intestine. About 200 cm of the intestine is bypassed that would otherwise be used for the food absorption. Mini Gastric Bypass helps in weight loss by limiting the food intake by lowering the appetite and decreases the amount of calories absorbed by the body. Rapid weight loss occurs in the first six months after the weight loss surgery, and then weight loss continues slowly up to another eighteen months. 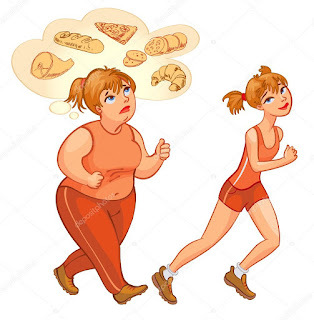 Along with excess weight loss there occurs complete resolution or marked improvement in obesity related diseases, similar to other bariatric procedures. As like other weight loss procedures, Mini Gastric bypass may be associated with the risks such as bile reflux and nutritional deficiency and hence regular follow up is necessary. Dr. Nikhil Agnihotri is one of the leading weight loss surgeons in New Delhi who has been successfully performing various bariatric surgeries. He is the well-known surgeon for performing Mini Anastamosis Gastric Bypass in New Delhi. Obesity is one of the most complicated public health conditions all over the world. Bariatric surgery is found beneficial in treating the obesity-related issues. At the same time, it results in the improvement and remission of many obesity related comorbidities as well as providing sustained weight loss and improvement in the quality of life. 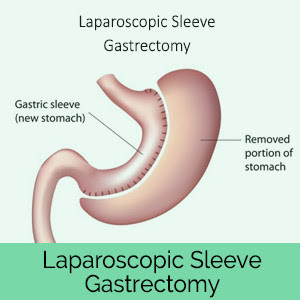 Laparoscopic Sleeve Gastrectomy is a surgical procedure to minimize the weight of a person by removing a large portion of the stomach in the vertical fashion, leaving the organ about the size and shape of a banana or sleeve. After this surgery, the capacity of the stomach reduces to one-tenth of its previous capacity. This procedure restricts the amount of food a person can eat before feeling full but does not decrease the absorption of food. 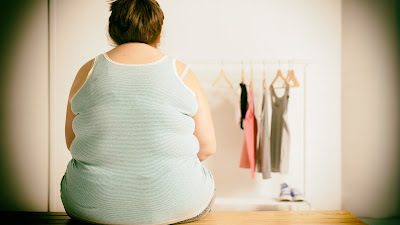 This is due to the decreased production of appetite stimulating hormone called ghrelin and hence causing weight loss. Max foundation is now known as Max India Limited, a public limited company knows for its quality care. Dr. Nikhil Agnihotri is the pioneer who devoted his life to patient care. Now laparoscopic sleeve gastrectomy is safe in the hands of Dr. Nikhil Agnihotri. He is one of the leading bariatric surgeon in New Delhi who has performed many surgeries and transformed the lives of many. He will opt you a weight loss procedure that suits you. Gastrectomy is commonly performed as a laparoscopic procedure. Some incisions are made in the abdomen and the procedure is performed using a video camera. Long instruments are placed through these small incisions. Dr. Nikhil Agnihotri is known for the laparoscopic surgeries he has performed. He is very caring and takes into consideration even the minutes descriptions provided by the patients. A team of highly dedicated doctors and supporting staffs are the assets of Max Super Specialty Hospital, New Delhi. With Dr. Nikhil your are safe. Make a consultation today and walk and run freely.